You know the rules and So do i! He's never gonna give you up, or let you down... he's Rick Astley! And he's heading out with his chart-topping tracks and platinum albums. He's one of the most successful solo artists, and the first male artist to see his first eight singles to reach top 10. In 1987, Astley exploded onto the scene with the iconic "Never Gonna Give You Up" which is just as popular now, as what is was 31 years ago. With the legion of fans which he accumulated over his extensive career, in 2016 it was no surprise when he released album '50' that it flew up the charts to the number one spot, and saw Astley return to the limelight with a bang! 2018 sees Rick back in the studio doing what he does best, writing and recording. We expect great things from him, and can't wait for the new album to be released later this year. Sound good to you? 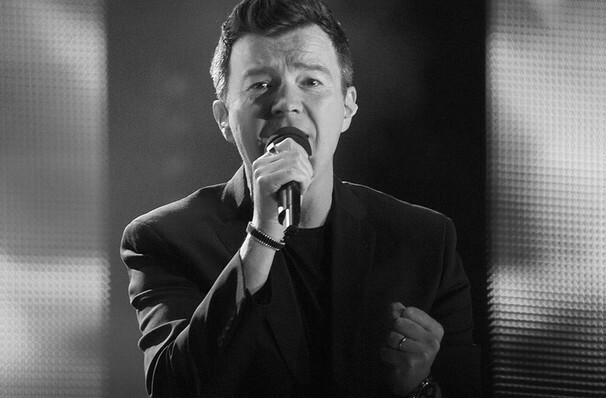 Share this page on social media and let your friends know about Rick Astley at Lincoln Theater. 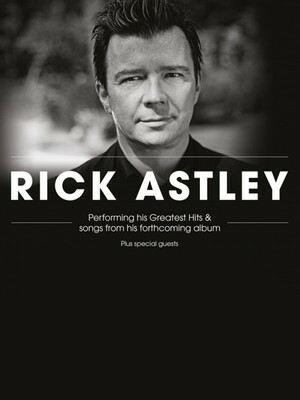 Please note: The term Lincoln Theater and/or Rick Astley as well as all associated graphics, logos, and/or other trademarks, tradenames or copyrights are the property of the Lincoln Theater and/or Rick Astley and are used herein for factual descriptive purposes only. We are in no way associated with or authorized by the Lincoln Theater and/or Rick Astley and neither that entity nor any of its affiliates have licensed or endorsed us to sell tickets, goods and or services in conjunction with their events.